Full of HTC Vigor and Nexus Prime (aka Galaxy Nexus aka DROID Prime, aka Samsung Prime), this week has been dishing out some goods on everyone’s favorite up and coming phones. If the DROID Bionic isn’t what people have been looking for in an upgrade, then these phones are sure to excite some of you. 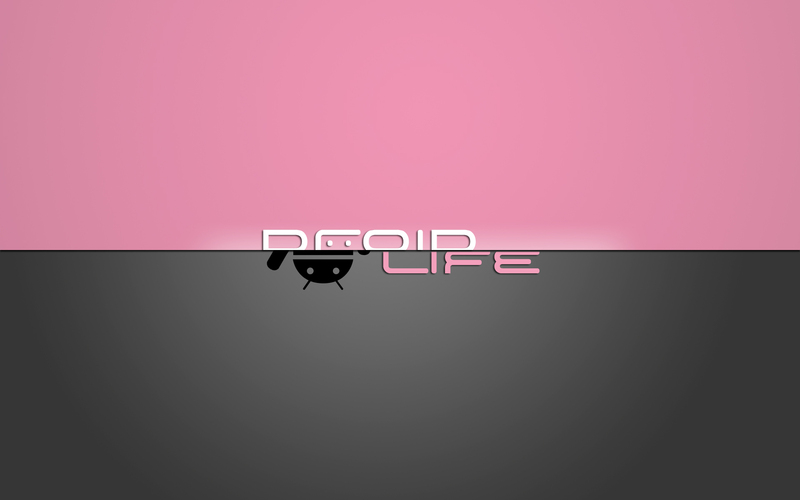 The DROID Bionic gets the Bootstrap treatment! Thanks cvpcs! Samsung Prime headed to Verizon in late October? HTC Vigor is being renamed to DROID Incredible HD? Aforementioned phone’s face gets a close-up press shot. We go in-depth with the DROID Bionic’s batteries. We had a “Show off your Screenies!” day. We were quite impressed with the submissions! We have downloads for the entire Pantech Breakout system dump. Nifty wallpapers included. October is shaping up to be a sweet month for Android lovers. Let’s sit back and watch this all unfold. Have a great weekend everybody!